YES! I CAN MINE IN IT! YES! 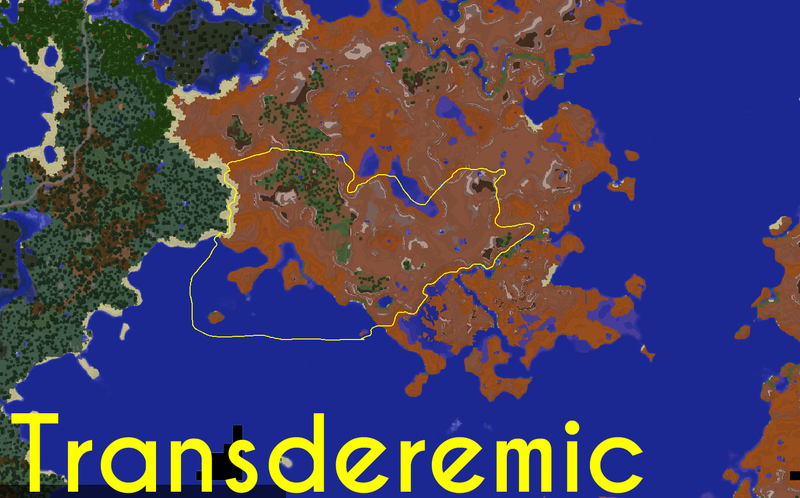 Fiah has decided to abandon Transderemic, so this region is now managed by Mudkipz.